It is on again. This year there is a proper trophy and the stakes are high. Keep your diary free for this inter-club social event. 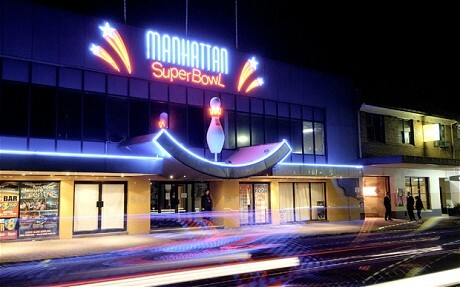 Manhattan Superbowl is just East of where PCSS are located.There is parking under the building and food and drinks available in this family friendly venue.